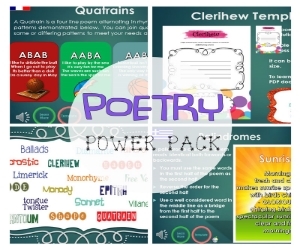 The ‘Poetry Power Pack’ is the complete solution for teaching and learning poetry in an elementary / primary classroom. 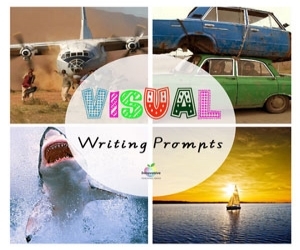 Acrostic, Ballads, Clerihew, Diamante, Epitaph, Free Verse, Haiku, Irish Limerick, Monody, Monorhyme, The Ode, Palindromes, Pantoum, Quatrains, Shape Poetry, Concrete Poetry, Sonnets and Villanelle. For each style of poetry you will find. 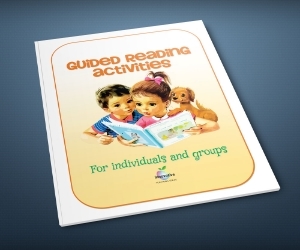 Visually driven and informative teaching guides which appeal to students. Annotated and narrated poetry samples by a professional voice actor. 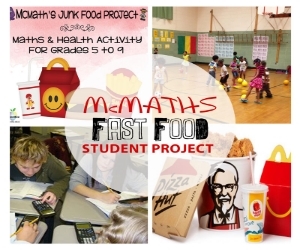 Quality external Learning links and resources. Individual professionally designed templates to download and print in either grayscale or color. Poetry Assessment Rubric to guide students in writing high quality poetry. 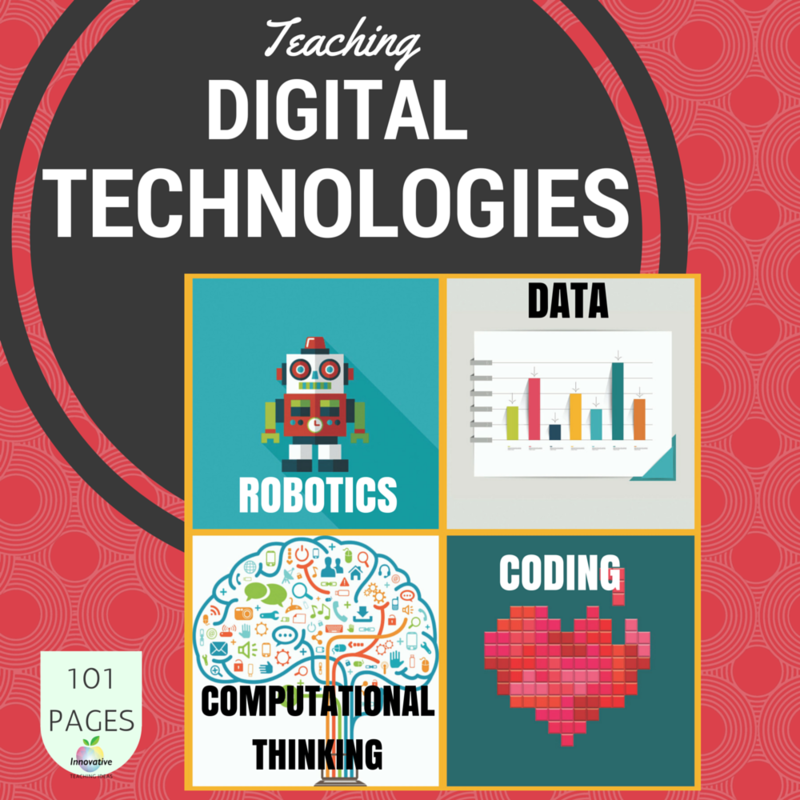 Curriculum links including the Common Core. *Absolutely no preparation required - This is a perfect resource for both full time and substitute teachers alike. 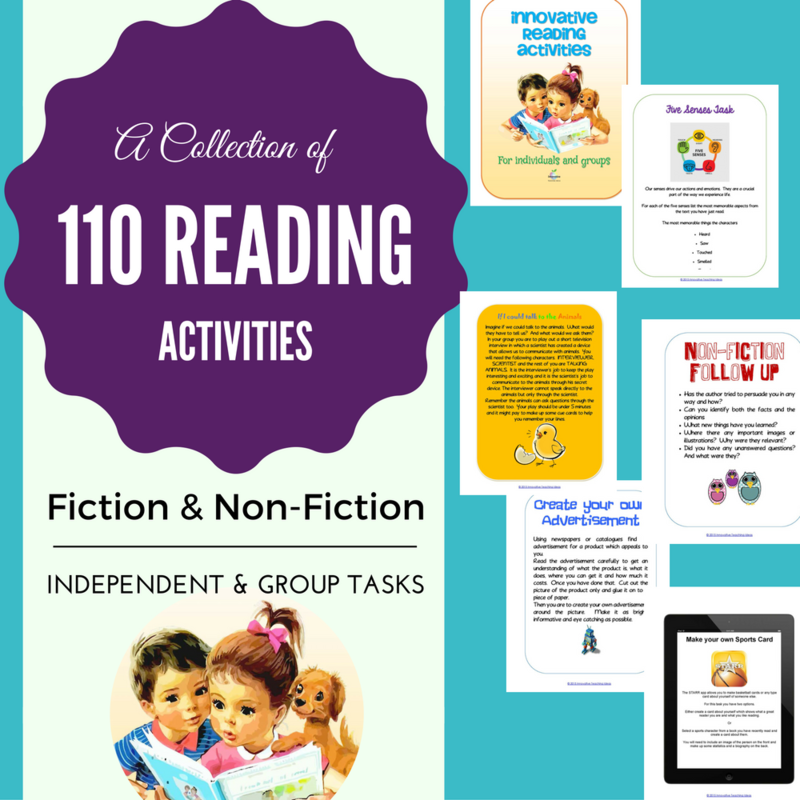 This resource has taken over ten years to compile and refine to the point it is now. It has been used by teachers around the world in various formats and is now available for the first time as a complete solution to teaching poetry in your classroom in an engaging and professional manner. There is over three weeks of continuous work which can either be directed by a teacher or students can learn independently at their own pace. In most cases you would use this frequently throughout the entire school year. 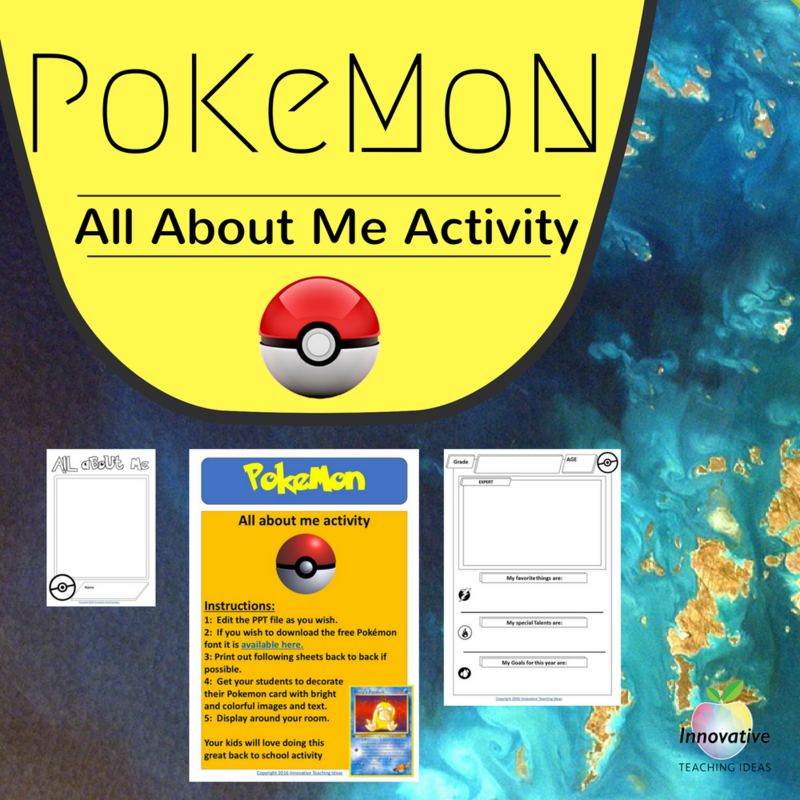 The entire collection is provided to you in both the original PowerPoint format and also as a printable PDF ebook to best suit the needs of students and teachers. 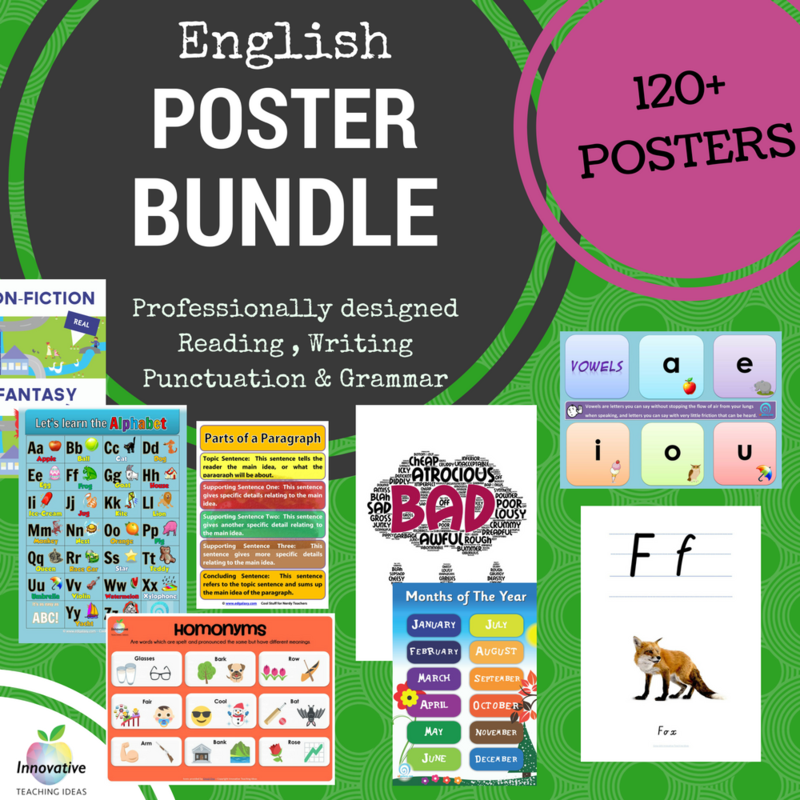 This bundle goes above and beyond what you would expect of any other PowerPoint presentations and Poetry bundles currently available on Teachers Pay Teachers and will not disappoint you. Ensure you meet Common Core Standard 10 for grades one through five. ( "by the end of the year, students should be able to read and comprehend literature including POETRY." ) though the use of this Poetry Unit.